A view from the road leading to the Finlaggan visitor centre. 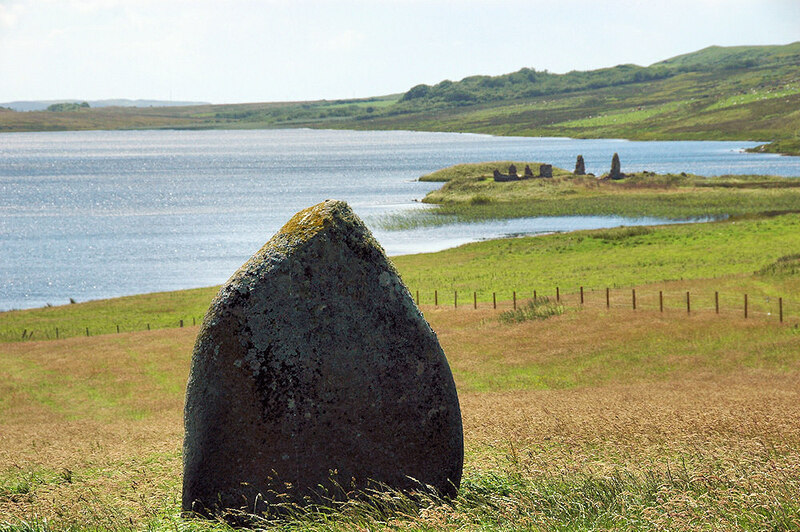 A small standing stone in the field overlooking Loch Finlaggan with the former home of the Lord of the Isles. This entry was posted in Freshwater Loch, Landscape, Repost, Sunny Weather and tagged Finlaggan, Islay, Loch Finlaggan by Armin Grewe. Bookmark the permalink.